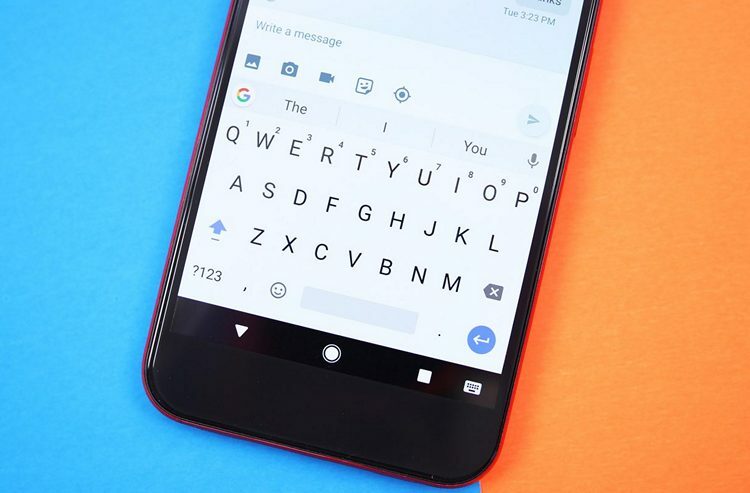 Gboard is one of the most popular Android keyboards and for good reason. The keyboard keeps receiving new features with every successive update, making it the primary choice for over 500 million Android users. Google recently started rolling out another beta update (v7.0) for the Gboard, which brings a number of useful features to the app. According to a recent report from Android Police, the latest update brings the ability to auto-complete email addresses, support for Chinese and Korean keyboards, and a new universal media search interface. The update also includes a number of other minor improvements which make it easier for the user to select multiple keyboards within a language and receive suggestions for languages that haven’t even been set up. The email auto-complete feature on the latest release is quite self-explanatory. With the feature the keyboard is now capable of auto-completing email addresses from the user’s contact list. However, as Android Police points out, the feature is quite buggy at the moment and might not work for all users. 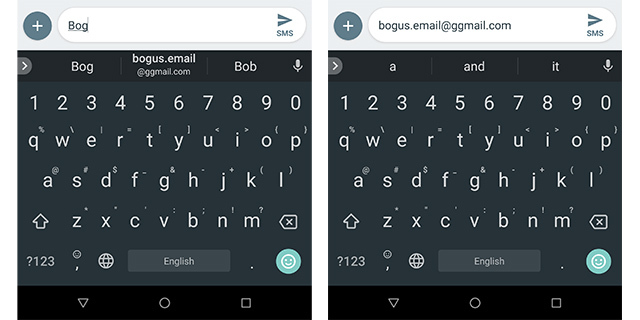 Last month a teardown of the Gboard (v6.9) APK revealed an upcoming feature named ‘Universal Media Keyboard’ which would allow users to search for GIFs, stickers, and emoji from a single search option. The ‘Universal Media Keyboard’ feature is now live in the latest update and as expected, it allows users to search for different types of media from the same search bar. The feature can be found on the bottom row within the emoji option of the keyboard. The update also brings support for Chinese (Pinyin and Cantonese) and Korean keyboards which were previously listed as separate apps on the Play Store. The company has been working towards integrating all the different language keyboards into a single app, with Chinese and Korean being the latest additions. As of now, the aforementioned features are only available in the latest beta release and the company has released no information regarding their roll-out to the stable channel. If you wish to try out the features for yourself, you can download the Gboard (v7.0) beta APK from APK Mirror.